What is the Heel Bone? The heel bone has a soft interior and a hard exterior. Rest and elevation may help treat a heel bone injury. Chronic smokers have a higher risk of complications if they need surgery to treat a fractured heel bone. A fall on the foot can cause trauma to the heel bone. The treatment for a heel bone almost always requires surgery. 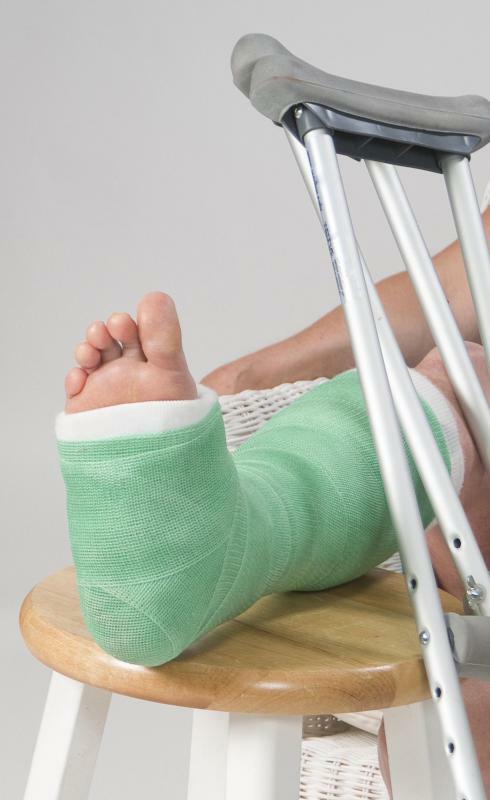 A cast is common treatment for a heel bone trauma. The heel bone aids in movement when walking. The heel bone has a hard exterior and a soft, spongy interior. Rest and casting are typically enough to allow a calcaneus fracture to heal. The heel bone, or calcaneus, is one of the foot bones that is located within the back part of the foot. It connects to the talus bone on one end and the cuboid bone on the other end. The joint that is formed between the talus bone and the calcaneus is called the subtalar joint, which is a significant joint because it plays a crucial role in proper foot function. 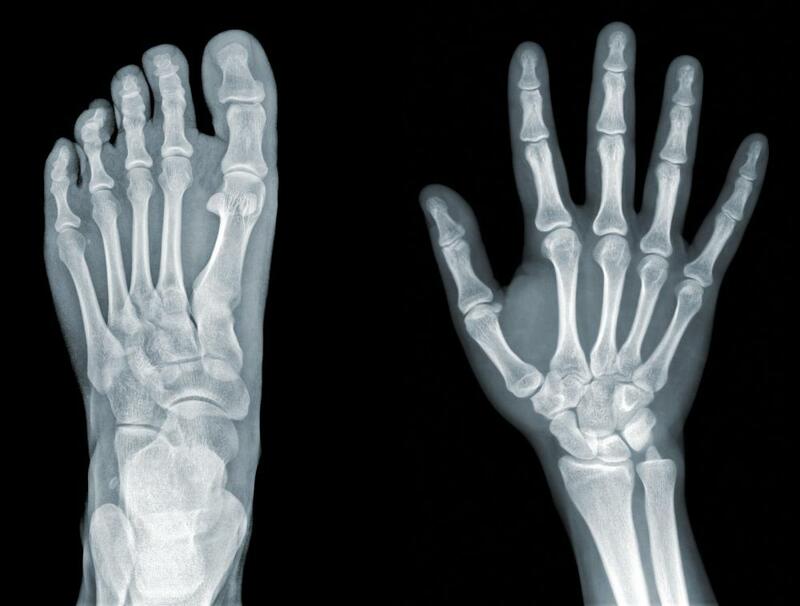 The main function of the bone is to aid in proper foot movement when a person is walking. The heel bone has a hard exterior and a soft, spongy interior. Its structure is the primary reason why trauma to this area results in serious injuries. 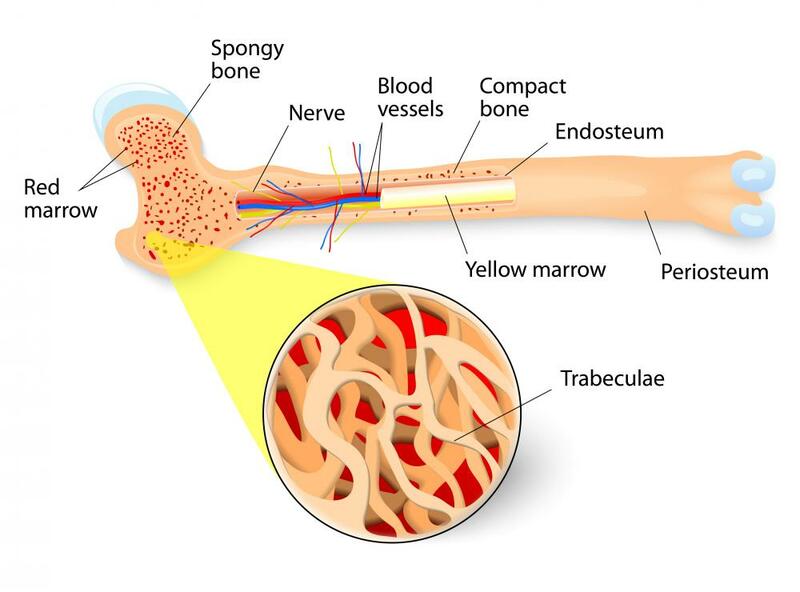 If the hard exterior of the bone is broken, the entire bone will crumble into pieces, making it very difficult to heal, and chronic pain and arthritis could result. Injuries to this bone usually are a result of sports activities, driving or activities that result in the person falling on their foot. This will result in a trauma injury to the bone. A stress injury to the area also can occur. Injury is most commonly seen in people who play high-intensity sports resulting in chronic stress applied to the area. Fractures of the heel bone produce symptoms such as swelling, pain and bruising of the foot. The ability to walk might be compromised, and significant pain in the heel might occur. Usually, when an injury to this area occurs, the skin is not ruptured. 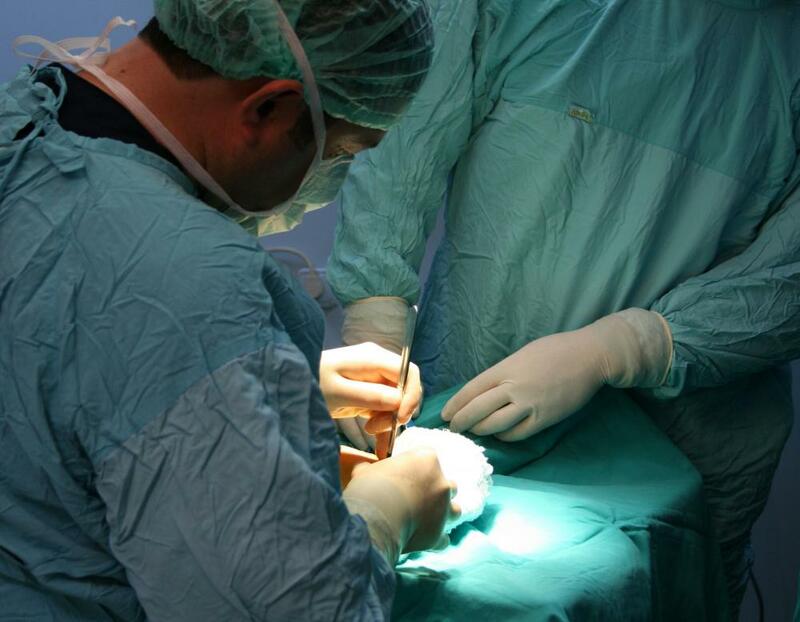 When rupture of the skin does occur, treatment almost always involves surgery. Injuries to this bone are quite serious, so the type of treatment that is to be provided is carefully considered. The main reason for this is because patients are at a greater risk of suffering from complications when surgery is performed. Patients who are suffering from diabetes or who are chronic smokers have a higher risk of suffering from complications of surgery. A cast can be worn as a treatment for a heel bone trauma. Whether a cast is worn or surgery is performed is at the discretion of the doctor. If the bone is still positioned where it should be in relation to the rest of the foot, then a cast can be worn. If not, then surgery is often performed. 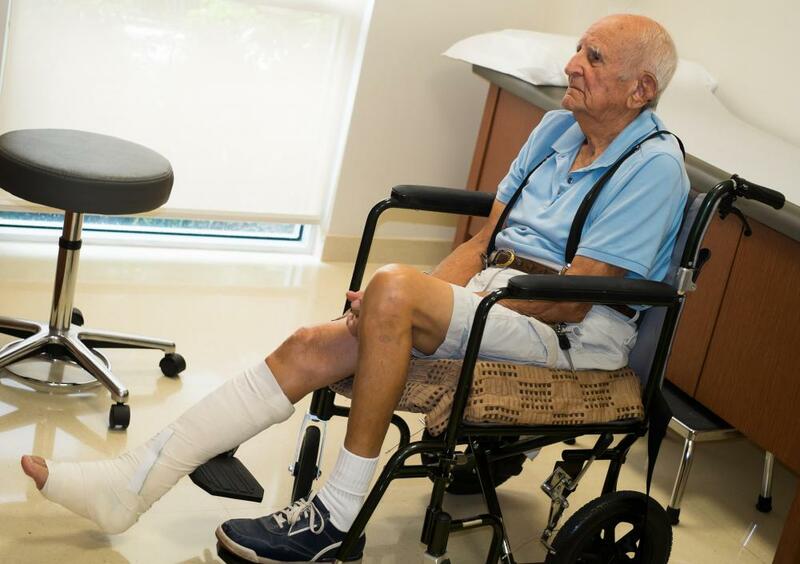 Complications before and after surgery are high, and seeking immediate medical attention after an injury to the heel bone is highly recommended. What Is a Cuboid Bone Fracture? What Is the Neck of Talus? How Do I Treat a Bruised Heel? What is a Calcaneus Fracture? What is Bone Spur Surgery? How do I Treat a Bone Spur? I remember when I was young, a friend of my dad's was up on his roof repairing it, when he lost his balance and slid down the roof and onto the ground landing on his feet. One heel bone was badly broken. It was shattered and he had a lot of heel pain. I think he had surgery on the one heel, but it didn't help too much. Fortunately, the other heel bone was injured, but not broken. He had to use a cane and a wheelchair for the rest of his life. I just cringe when I see someone up on a roof. I didn't know that the heel bone was very hard on the outside and soft and spongy on the inside. What a terrible injury it must be when the blow is so hard that the outer bone breaks apart and the inner bone just shatters. This is similar to a broken shoulder that is smashed by a fall and can't be put back together. This is what happened to my mom - she fell and broke her shoulder. It healed as best it could. Sometime later, she had a second x-ray and it was a mess. Heel pain from injury or overuse must be very painful. It seems one of the best things you can do is to practice over and over again the proper foot movements of your sport. @KoiwiGal - As he said, a fractured heel bone is extremely painful. It's unlikely she'd be willing to try and run on it, as you need to if you are playing soccer. And she's young, so she probably healed relatively quickly. I had a friend who managed to fracture his heel when he jumped off a wall and didn't bend his knees enough. He said that the pain was really intense and he couldn't understand what had happened at first. He thought he might have broken his ankle or something. Luckily it wasn't as bad as it could have been and he didn't need surgery, but they did make him wear a cast for what seemed like a long time. @golf07 - I feel so bad for her. It must be especially difficult for a very active young person to be restricted by the recovery of an injury like that. Particularly as it says in the article that it can lead to long term problems if it is not allowed to heal properly. And it can occur from chronic stress in athletes. I imagine she might not have been allowed to play for a couple of seasons, at least, until they could be sure that her heel was going to be all right. But if you are a teenager and a particular sport is your life, you are going to be extremely upset to have to quit over what might seems like just a little back of the heel pain. Our friends have a daughter who is an excellent soccer player, but this hasn't come without her share of injuries. She ended up breaking her heel bone, and she said that heel pain was worse than any of the other injuries she has had. Between knee surgeries and surgery on her foot for her broken heel, she said the knee surgery and recovery was much better. I think what bothered her more than anything was that she was not able to play soccer for the rest of the season.